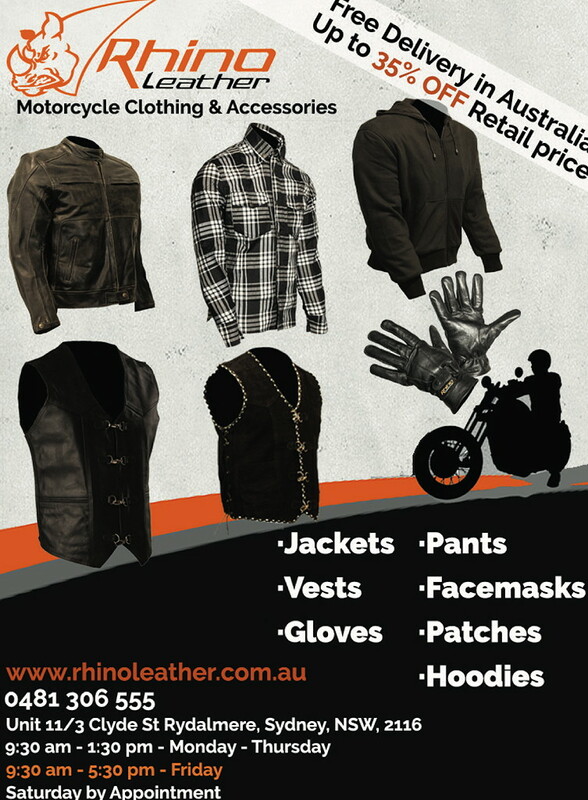 If you’re interested in the biker lifestyle as it happens in Australia you’ve come to the right place. 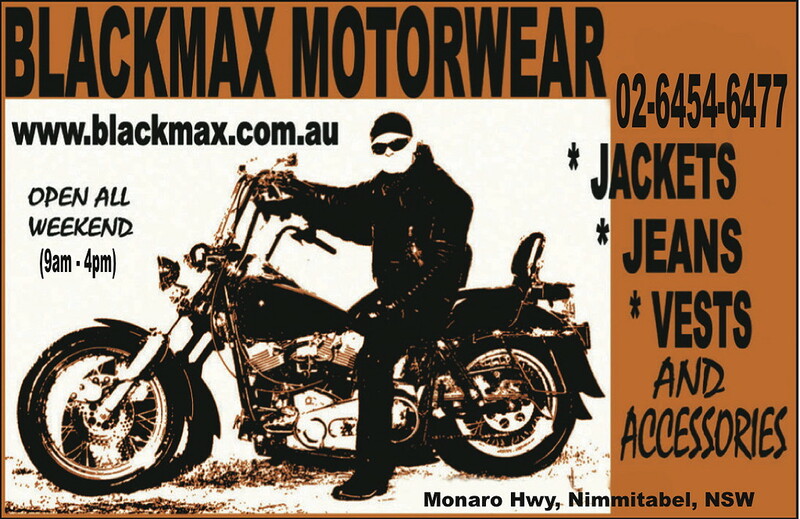 OZBIKE delivers well-written articles about Australian bikers; how they customise their bikes; their lifestyle; their technical needs; their humour. 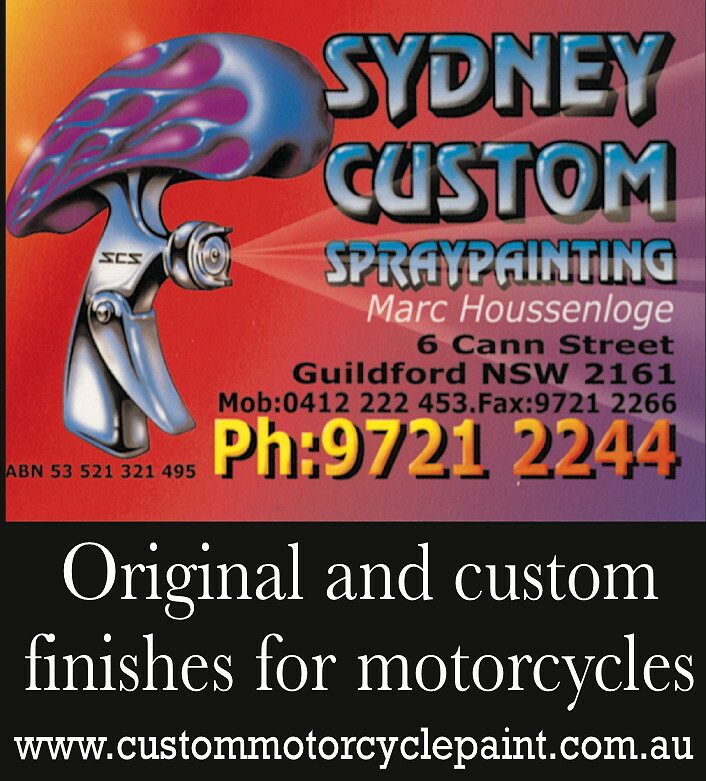 This website evolved from OZBIKE magazine, Australia’s original custom motorbike magazine. 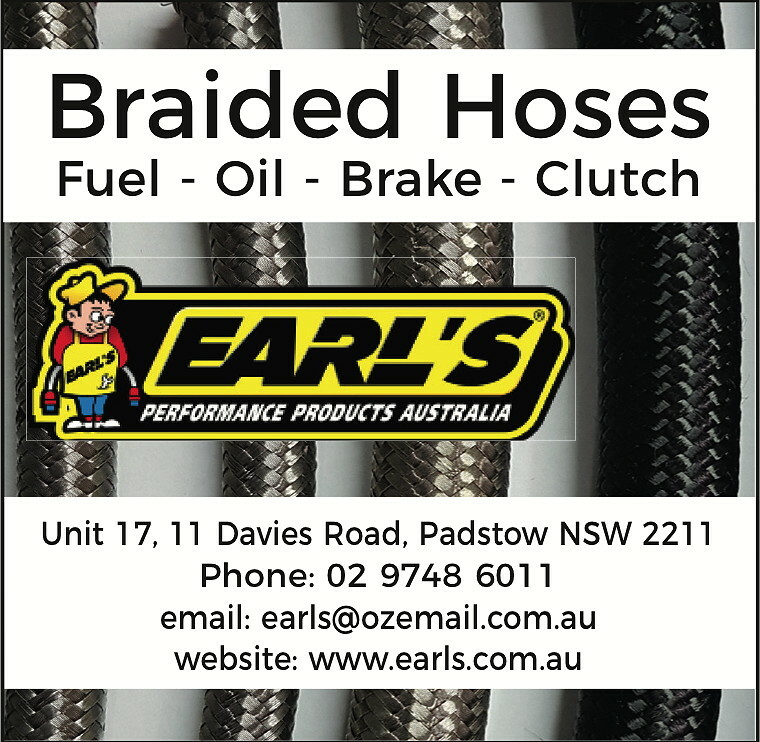 Established in 1978, OZBIKE magazine is the longest running and most respected publication of its type in the Southern Hemisphere. SOLD OUT. Sorry, the latest issue of Ozbike magazine has sold out. 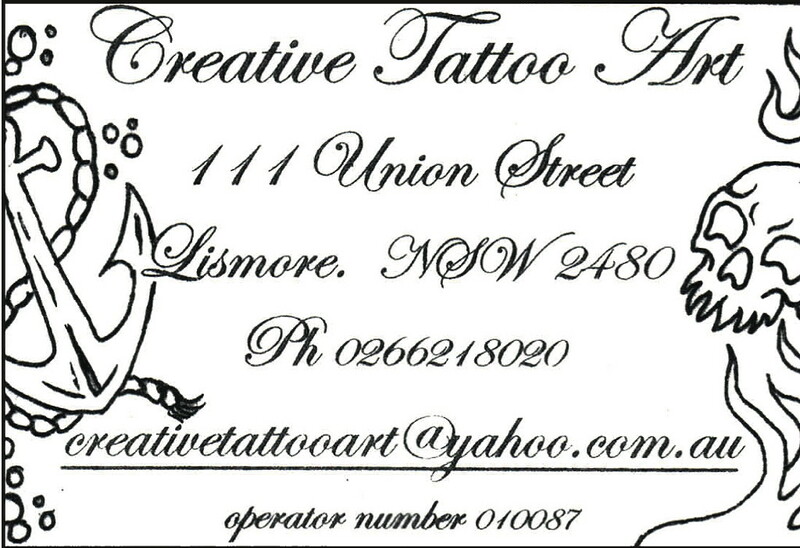 The next issue will be available mid-May. 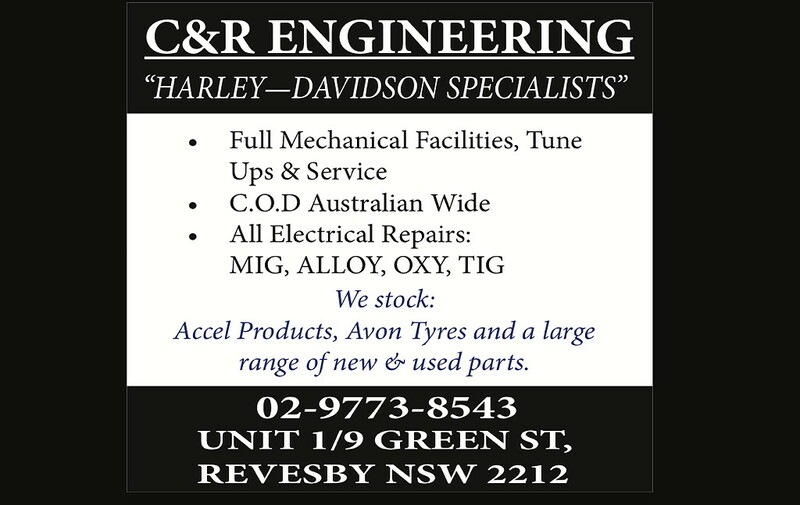 OZBIKE is updated daily with the latest biker news, selected custom bike features and technical articles, and lists upcoming biker events in Oz. Make sure you check back often.